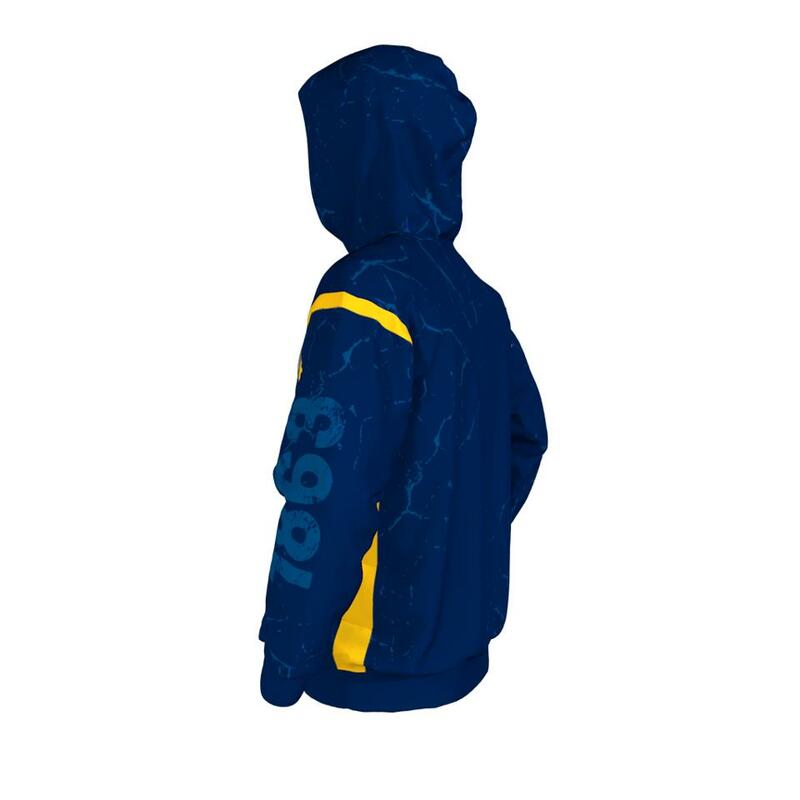 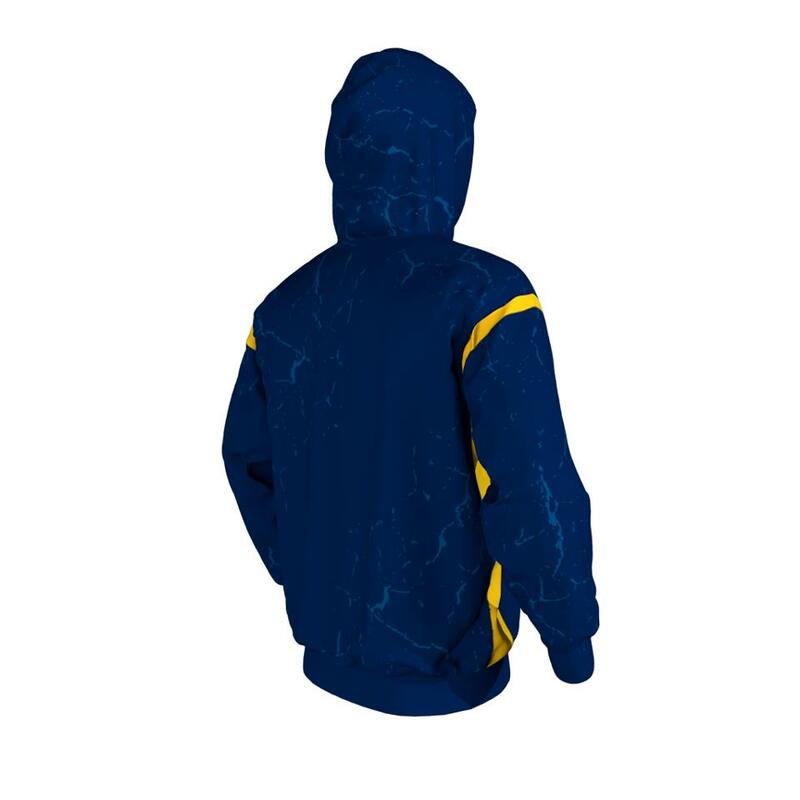 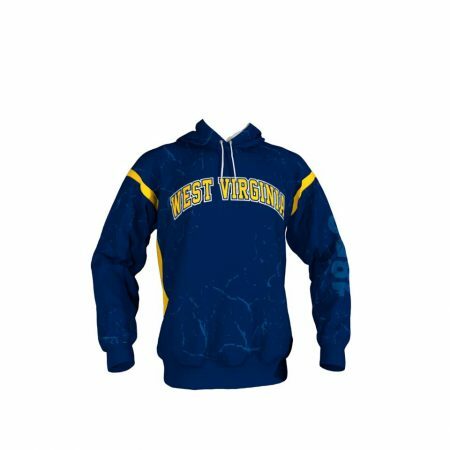 West Virginia Blue and Gold Hoodie. Features the faded 1863 on the sleeve representing the first year of state-hood. Customize this hoodie in checkout notes with name placement on back to be visible while the hood is down and we’ll send you a proof.